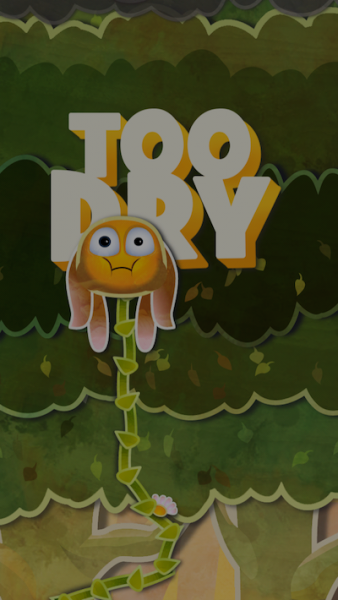 Quirky App Of The Day: Grab Some Sun And Catch The Rain In Sprout Up! Sprout Up! 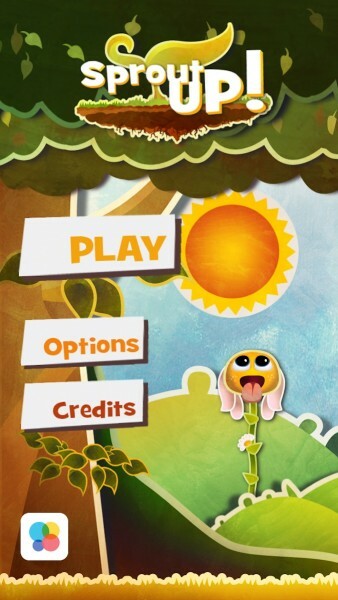 ($0.99) by Coffee Digital Entertainment Inc. is a simple arcade game that features a flower. This flower looks hilarious. 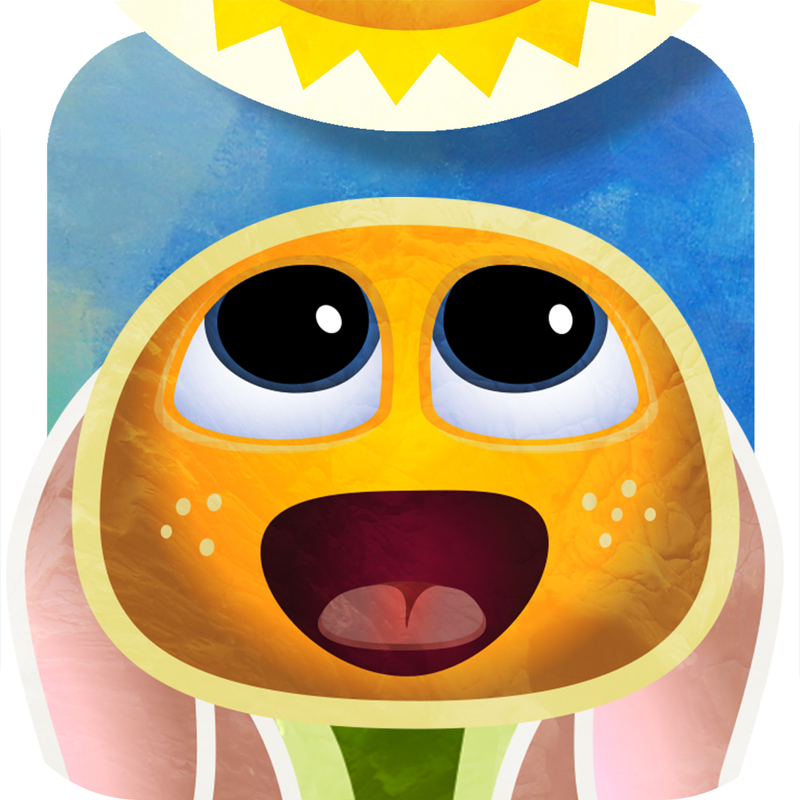 It has its tongue hanging out to catch the sun and rain that it needs to grow. However, it looks like it’s licking your screen as you drag it back and forth. There was also a small consensus among the writers here that the flower looks like it’s going to enthusiastically throw up on your shoes. The expressions on the flower’s face alone make this a game that you’ve got to try. This daisy needs sun and rain to grow. You have to alternate between the two so that she doesn’t get too much of a good thing. 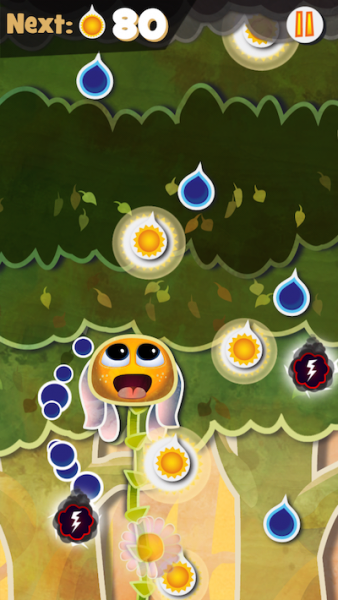 In the beginning of the game, the rain or sun will light up to let you know which one you need. After you start making some progress, the rain and sun won’t light up anymore. However, there’s a bar in the upper left corner that shows an icon for which one you need. If you alternate quickly enough between the rain and sun, you can earn combo points. 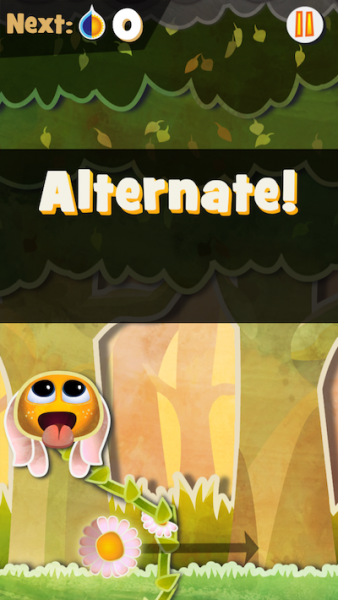 The game also keeps track of your longest combo chain. It’s called the “longest perfect juggle.” You can also get perfect waves and fever combos. 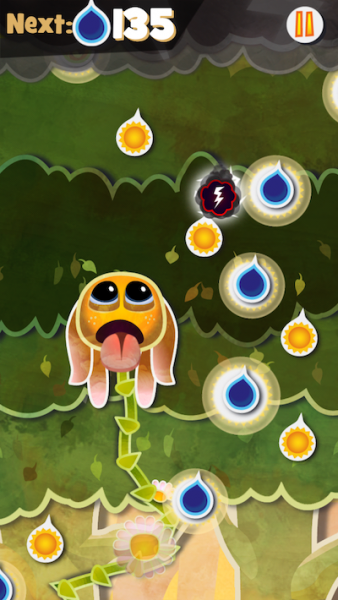 To control the daisy, you drag your finger back and forth across the screen. You can’t move up or down. 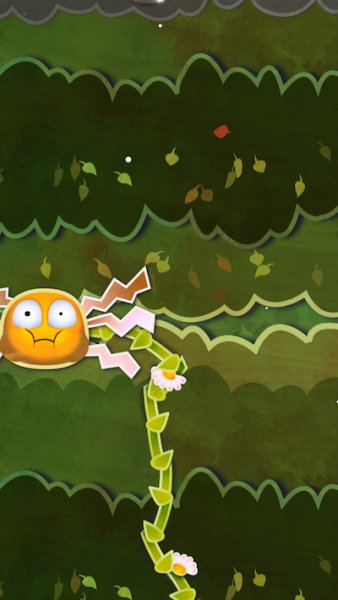 These controls make you feel like you’re using a flower to scrub the backside of your screen. Everywhere you drag your finger, the daisy licks. It’s pretty funny. There are bonuses that you can unlock. 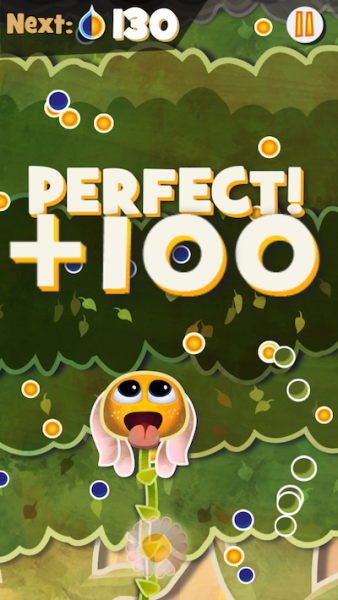 The game takes your score and adds it to a bonus meter. When the meter fills up, you earn the bonus. You can unlock things like silly hats, skins, or accessories. The gameplay is simple, but the flower makes it all worthwhile. The expression on her face while she’s catching the rain and sun is hilarious. The animation for when she gets hit by lightning, dries out, or gets too wet are also entertaining. Playing the game is only half the fun. The other half is watching this silly flower. Sprout Up! is an iPhone app, and it’s available in the App Store for $0.99.